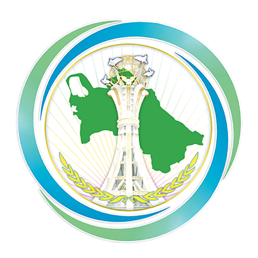 On April 9, 2019, a meeting was held at the Foreign Ministry of Turkmenistan with Ms. Piroska Östlin, Acting World Health Organization Regional Director for Europe, who arrived in the Turkmen capital to attend the WHO High-Level European Conference on Non-communicable Diseases. During the meeting, Ms. Piroska Östlin was acquainted with the main directions of Turkmenistan’s activities in the field of healthcare. The WHO positively assessed its cooperation with Turkmenistan on non-communicable diseases and noted the success achieved by Turkmenistan in the field of healthcare over the years of fruitful cooperation with this reputable international organization. The contribution of Turkmenistan to the WHO European High Level Conference on Non-communicable Diseases was also discussed during the meeting. Ms. Piroska Östlin expressed WHO’s interest in expanding relations with Turkmenistan in various areas of cooperation.